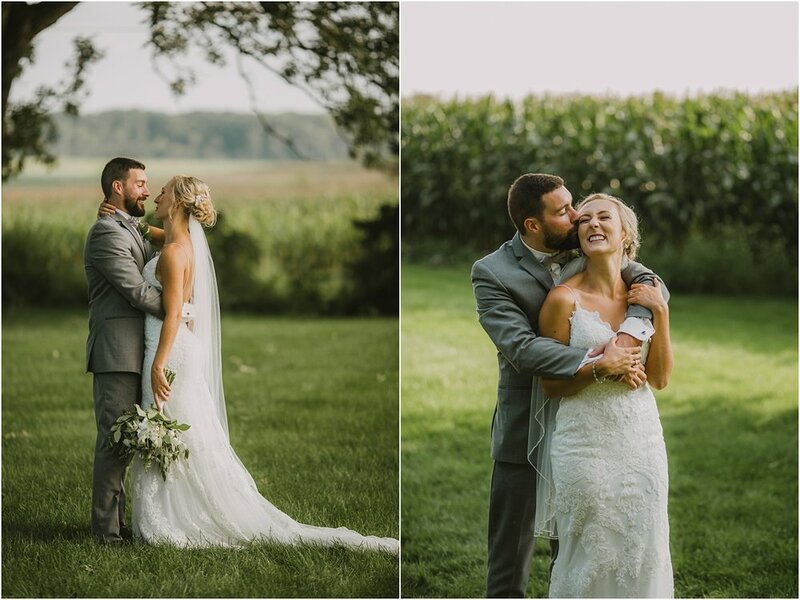 Words can’t express how amazing these two are! 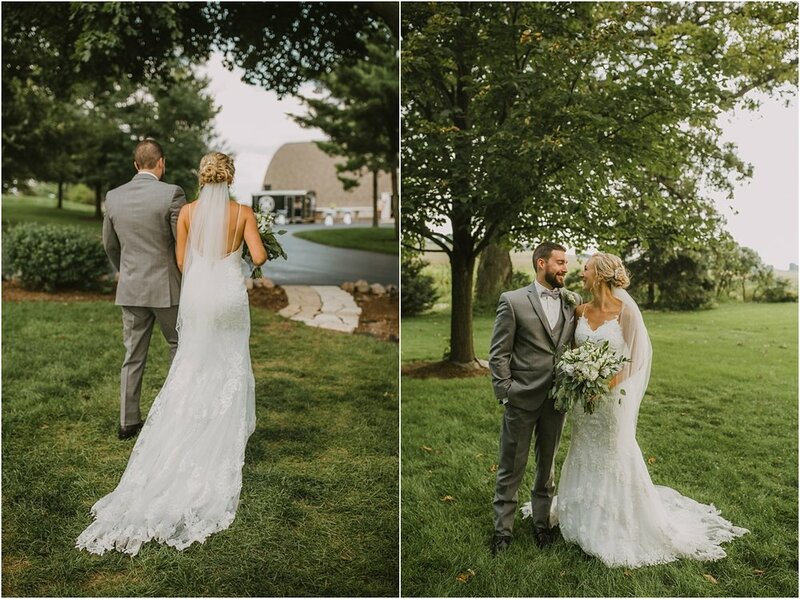 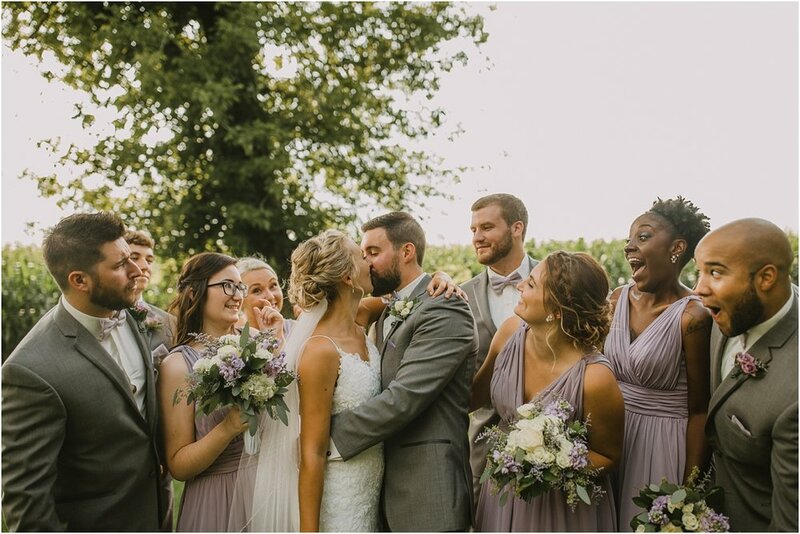 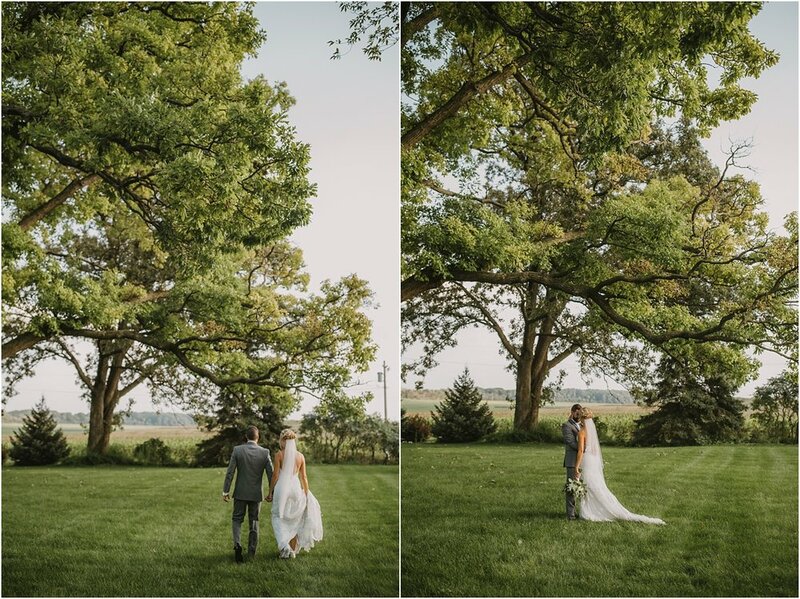 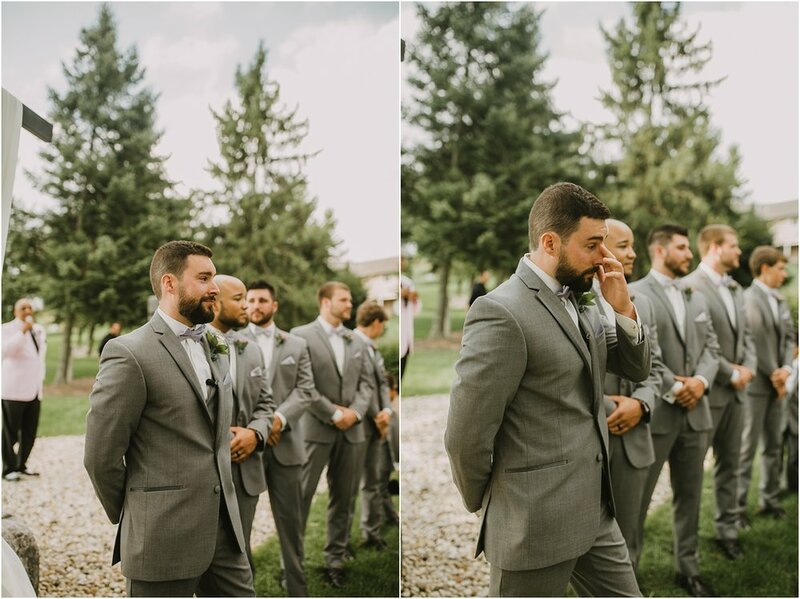 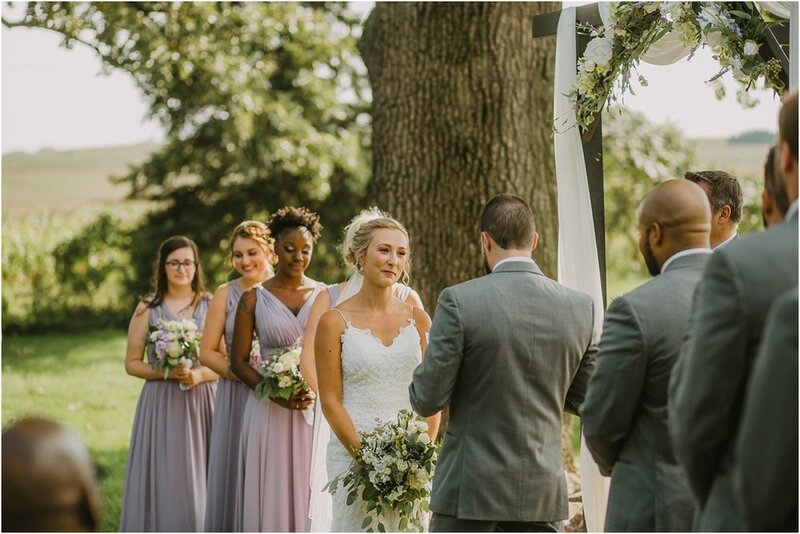 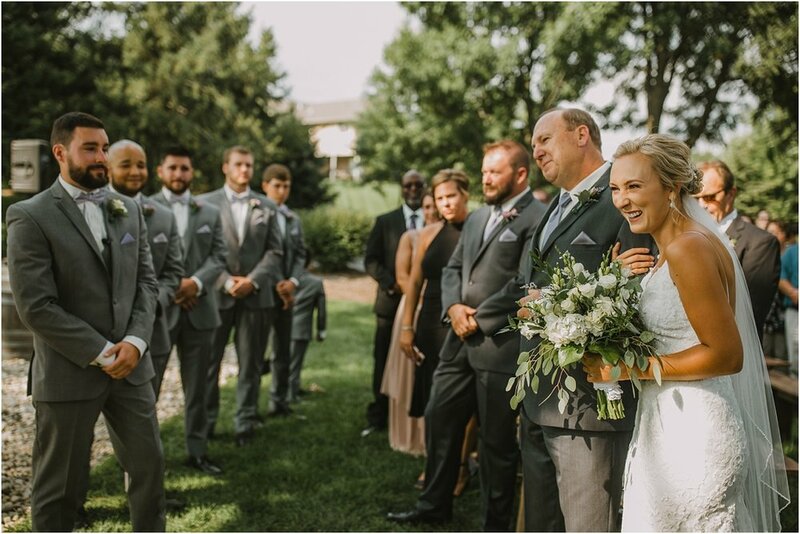 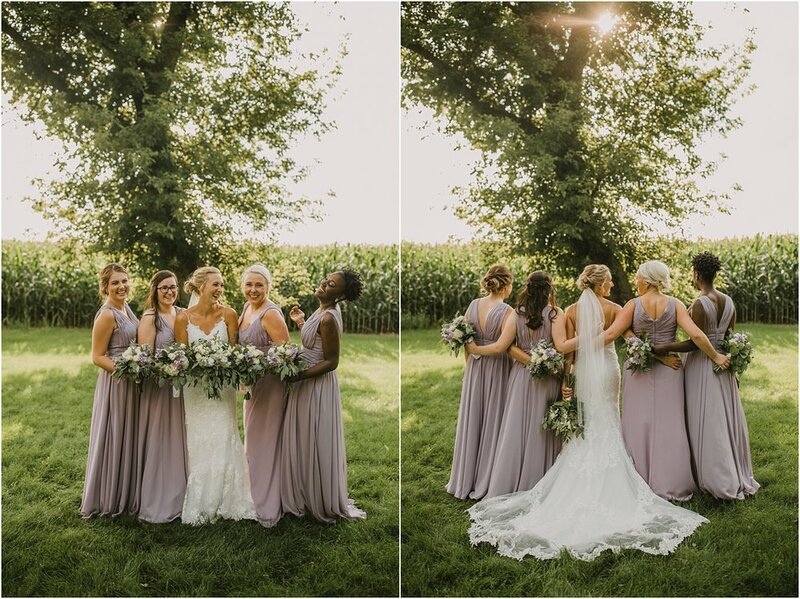 We absolutely loved being a part of their special day and capturing so many beautiful moments. 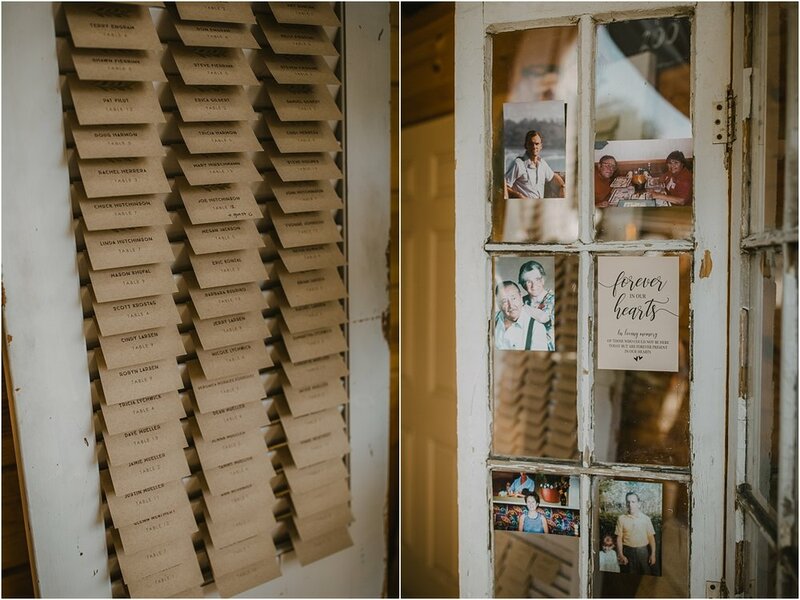 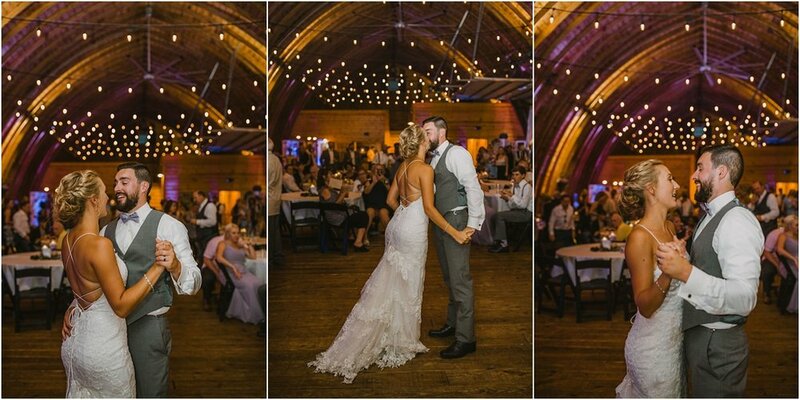 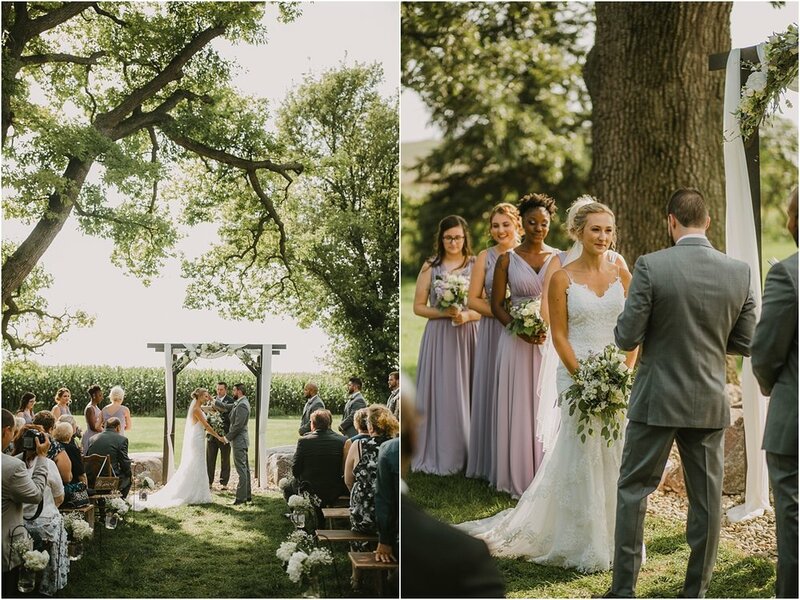 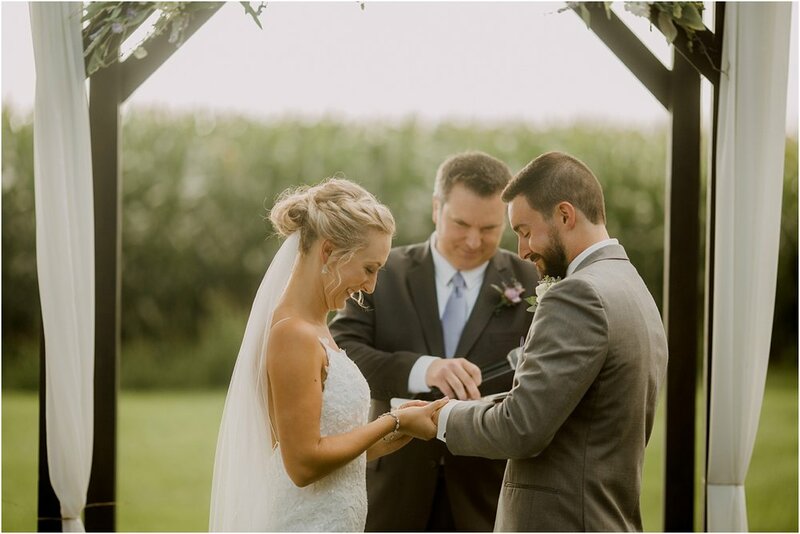 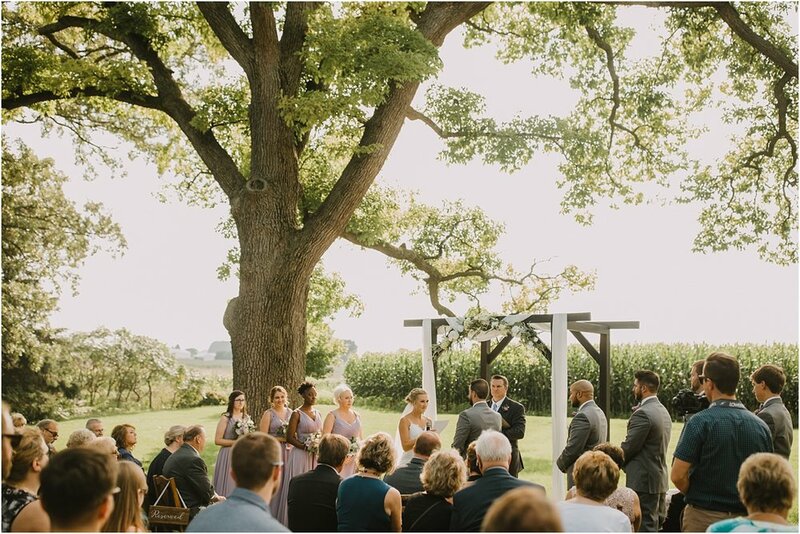 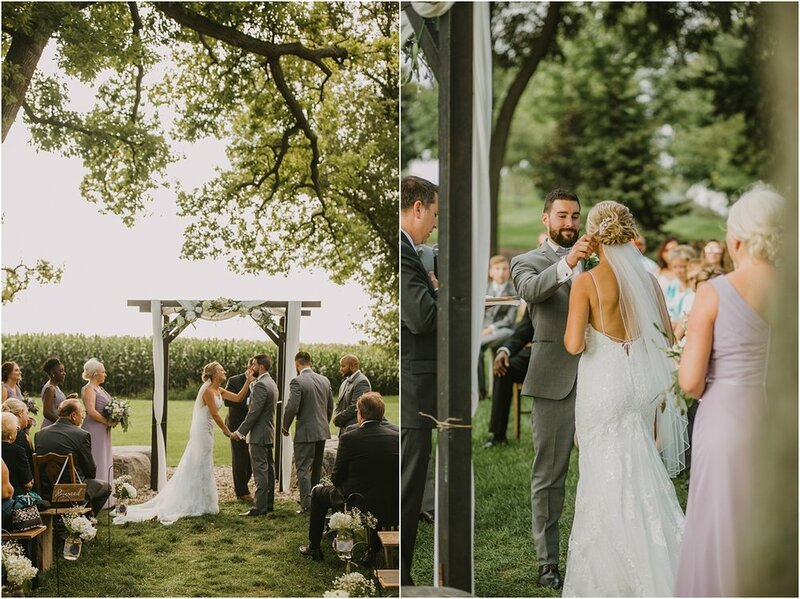 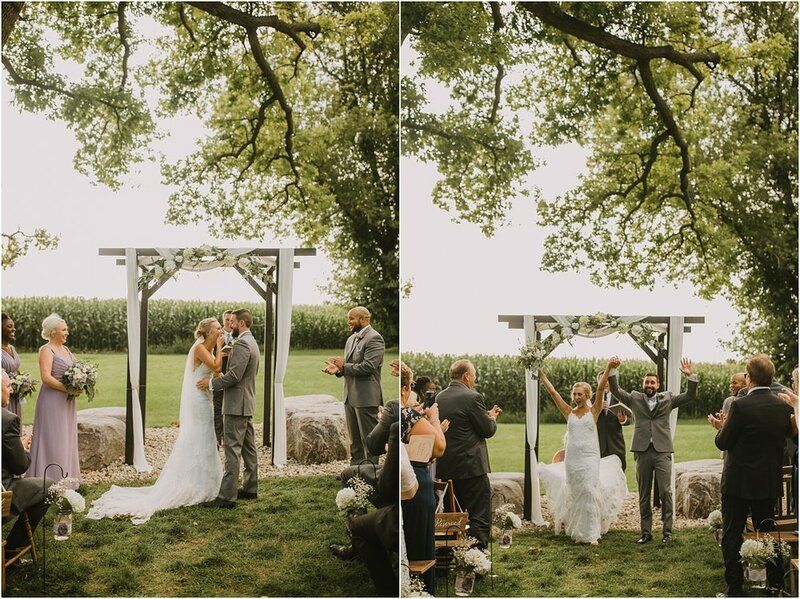 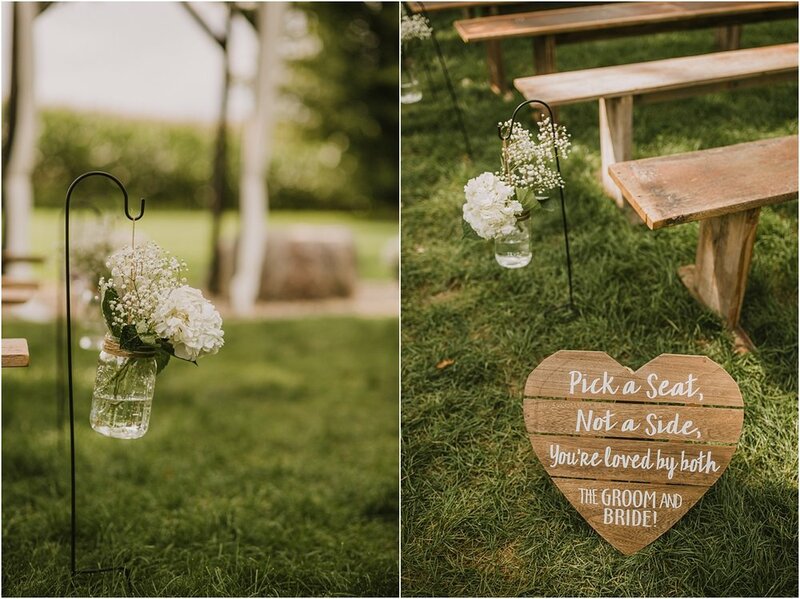 Ashley & Mike got married on August 25th at The Barn at Trinity Peak in Oconomowoc. 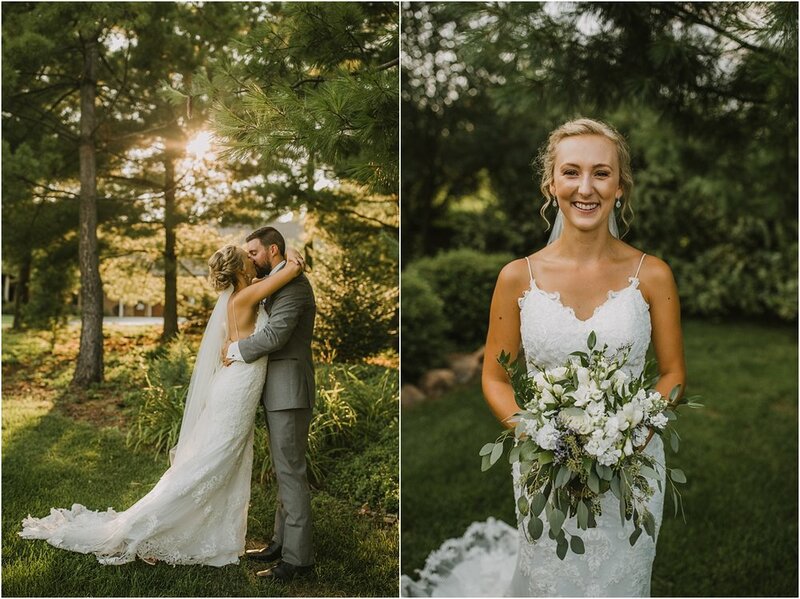 It was a hot summer day filled with happy tears!